The 2019 Kettering Kickoff will be September 20-21. 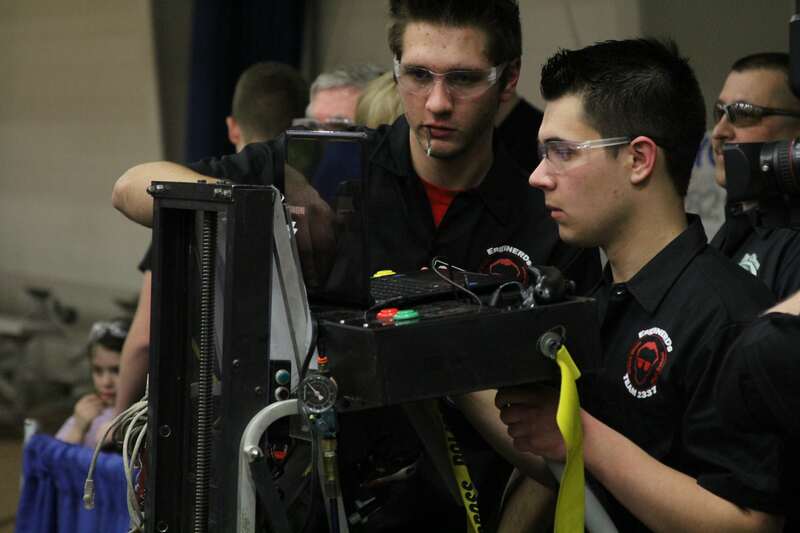 The Kettering Kickoff is a popular annual contest that matches the robots from last season’s FIRST Robotics with this year’s high school teams. Kettering University has been the proud host of this competition since 1999. This year’s Kettering Kickoff will once again host 42 teams on the Kettering University campus. 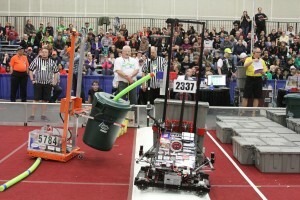 The FIRST Robotics Competition (FRC) is a unique varsity sport of the mind designed to help high-school-aged young people discover how interesting and rewarding the life of engineers and researchers can be. 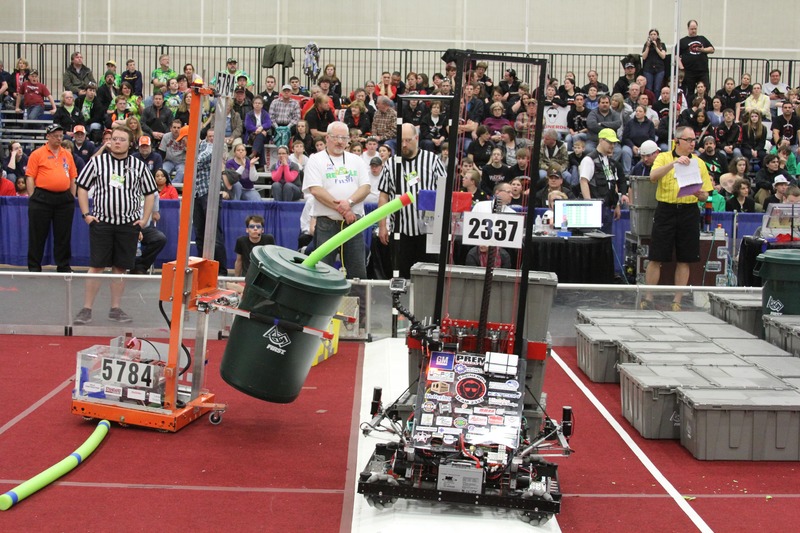 The FIRST Robotics Competition challenges teams of young people and their mentors to solve a common problem in a six-week timeframe using a standard “kit of parts” and a common set of rules. Teams build robots from the parts and enter them in a series of competitions designed by Dean Kamen, Dr. Woodie Flowers, and a committee of engineers and other professionals.